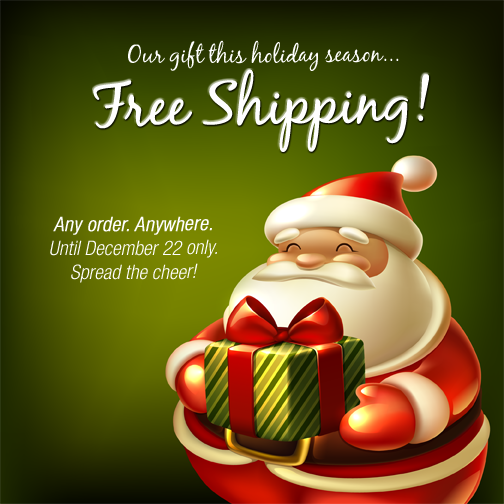 This Christmas season, we're waiving off all shipping fees! 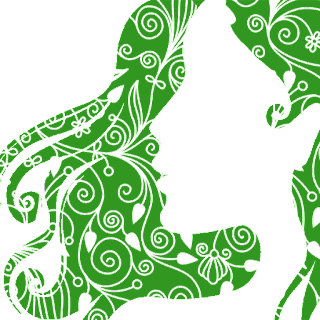 Whatever you order from us via the website, SMS or email, you don't get to pay courier costs. Whether you are in Metro Manila, or on any part of the Philippines (so as long as there's courier access), don't worry about delivery charges, its on the Casa! 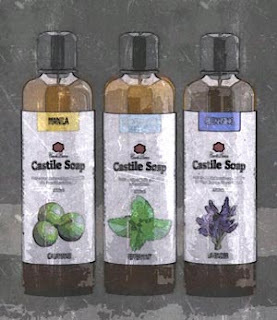 Another great reason to enjoy our Castile Soaps, Essential oils and Carrier oils!